Off and on rain is leading to some major flooding in Kentucky. 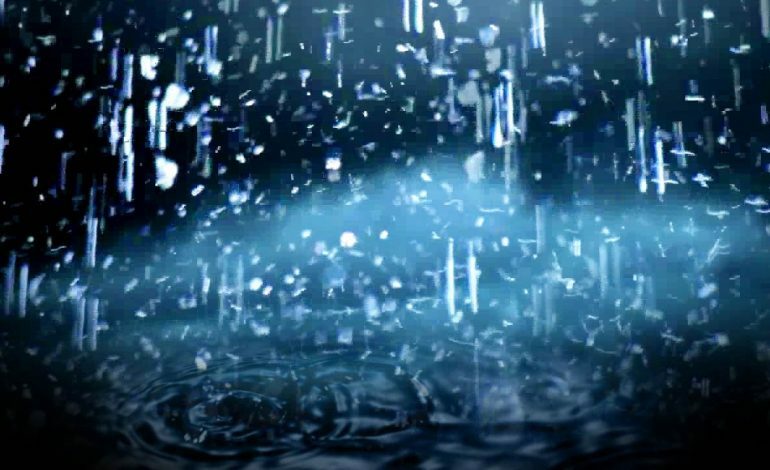 Daviess County Emergency Management says they expect many more roads to be underwater over the next couple of days because of the added rain on top of the already saturated grounds. Also in Daviess County, 762 is closed between the Daviess Ohio County Line and 298 between 2 and 3mm. Joseph Pogue said the right lane is covered by at least a foot of water and this happens. “Every time it rains four inches,” says Pogue. In Henderson, 136 is closed at the 1 to 6-mile marker. There’s a flood warning until 4:45 this afternoon including Daviess, Henderson, Muhlenberg, Mclean, Hopkins, Union and Webster County. Drivers should remember to drive at a reduced speed and turn off cruise control when there’s water on the roads.